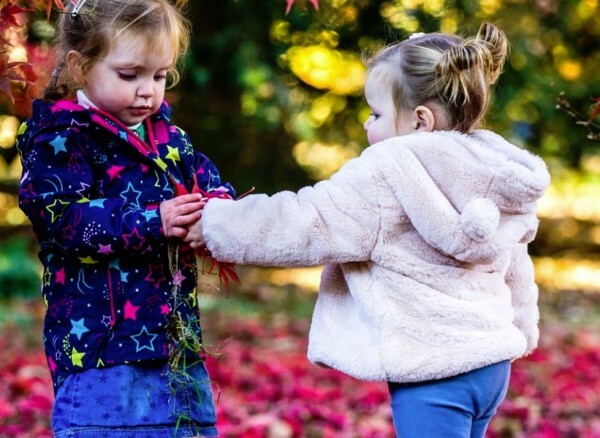 Learning With Nature runs weekly Tots & Twigs Forest School sessions at Westonbirt Arboretum for pre-school children (18 months to 5 years of age) and their parents/carers. Each course runs during school term times and will focus on developing children's imagination, creativity and self-esteem whilst exploring the wonderful natural environment of the arboretum. The Forest School helps encourage young children, and supports their parents/carers in helping them, to get back to nature with a wildlife focus, creating a sense of woodland wonder and developing their outdoor knowledge through nature-based learning sessions. Every Thursday/Friday, there will be a walk, trail or treasure hunt to the location for that week, which will set the theme for the session. Stories will help transport the children to magical woodland places where they may meet 'The Very Hungry Caterpillar', create their own 'Stick Man' or find their very own 'Superworm'. Westonbirt Arboretum provides the perfect place for children to start their own great natural adventure.